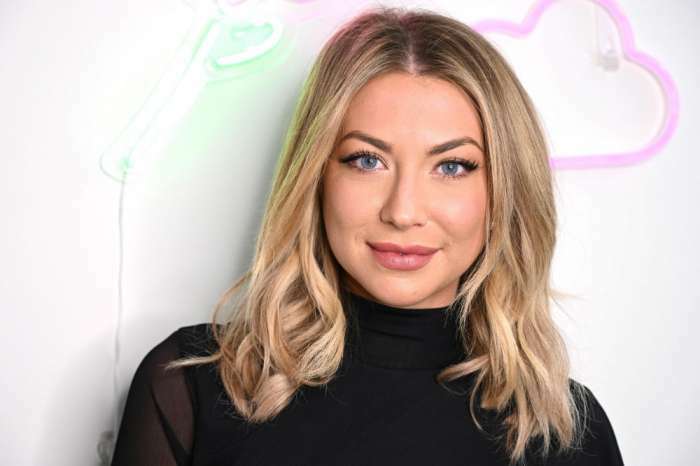 As you may know, the 38-year-old reality star, Jax Taylor, admitted on the December 11th episode of Vanderpump Rules that he cheated on his girlfriend, Brittany Cartwright, with Faith Stowers, who also works at the bar, Sur, owned by Lisa. Many fans of the series seemed surprised by the revelation of his infidelity, but Lisa said she isn’t “surprised by anything he does,” except for the fact that he admitted it. According to the Sur owner, in the past, he would lie incessantly, so they got used to having to separate the wheat from the chaff. However, this last time he finally stated, “I did it,” which honestly caught Vanderpump off guard. 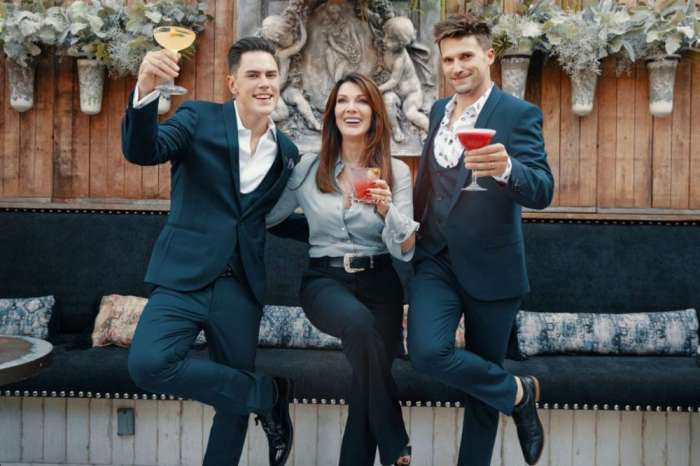 In addition to Jax’s cheating admission, Vanderpump states there is a lot more for fans to expect from the show regarding surprises. When speaking about the series, she explained there is always something else around the corner for people to understand; there’s never a dull moment.